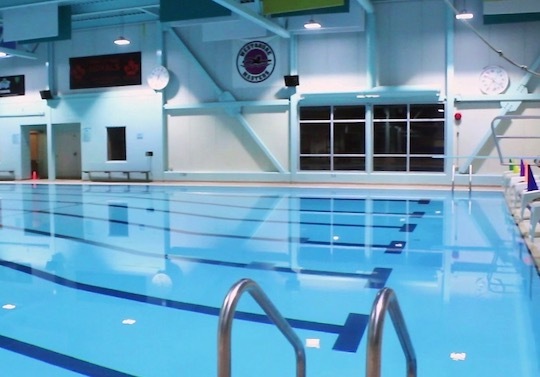 Island Swimming operates programs for swimmers of all ages throughout the Greater Victoria region. Our main office is located at Saanich Commonwealth Place in the PISE office space (located beneath the library). Saanich Commonwealth Place is a Recreation Centre located west of the Patricia Bay Highway and north of Royal Oak Drive in Saanich, British Columbia in Canada. This location is the main home for Island Swimming. Juan de Fuca Recreation Center is located in Colwood. 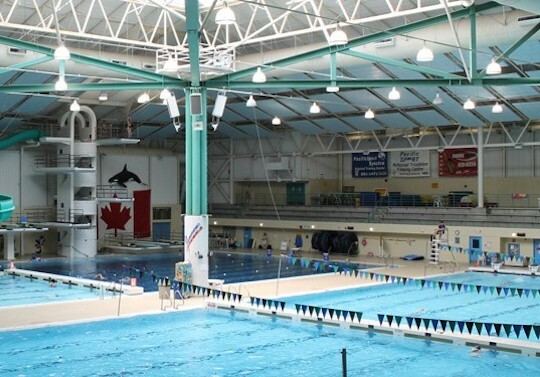 It is home to the Island Swim Skills programs and early competitive groups for the West Shore area of Victoria.